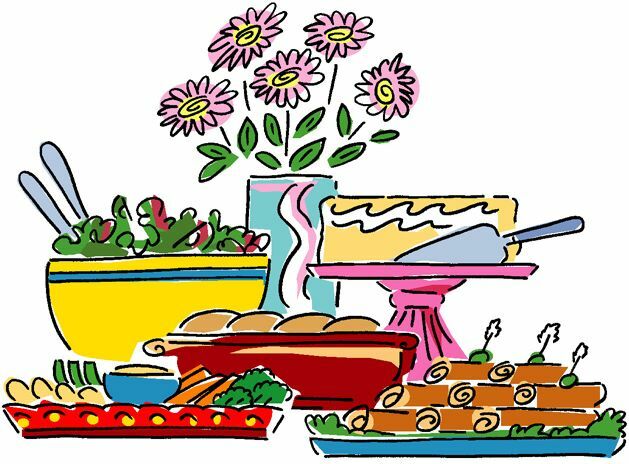 Park-wide Potlucks are now held in the Large Hall on MONDAY at 4:00 PM. Bring your own table service and a dish to share with 10 people. Coffee and Lemonade will be available. The Activity Coordinator is Donna Ironside.